In what’s being called an industry breakthrough by users, Tafisa® Canada has unveiled a series of unique marketing tools that are not only fashion-forward, but also help make the product selection process easier for customers than ever before. 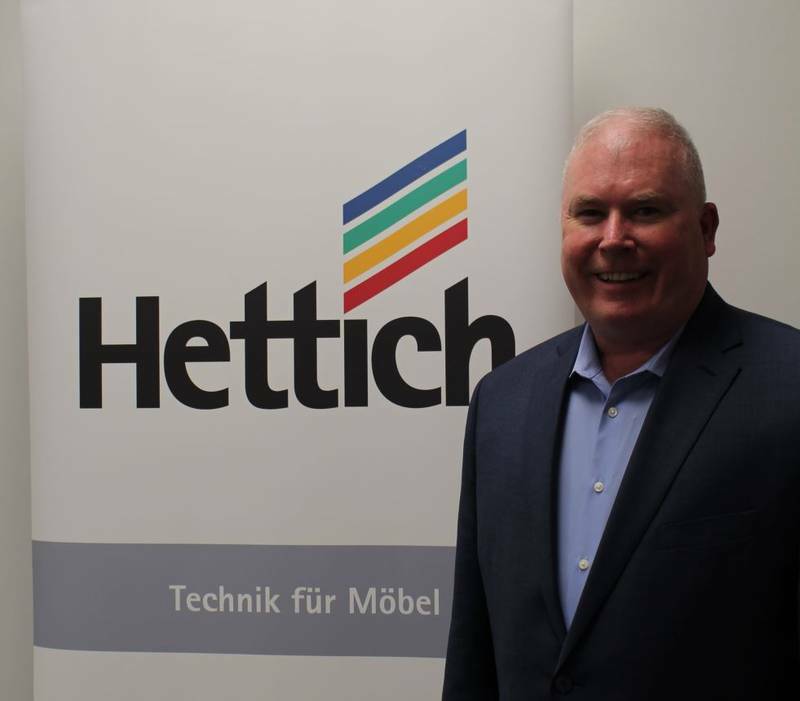 Tafisa, owner and operator of North America’s largest particleboard and decorative panel manufacturing facility, has launched the new marketing materials in honour of its 20th anniversary. 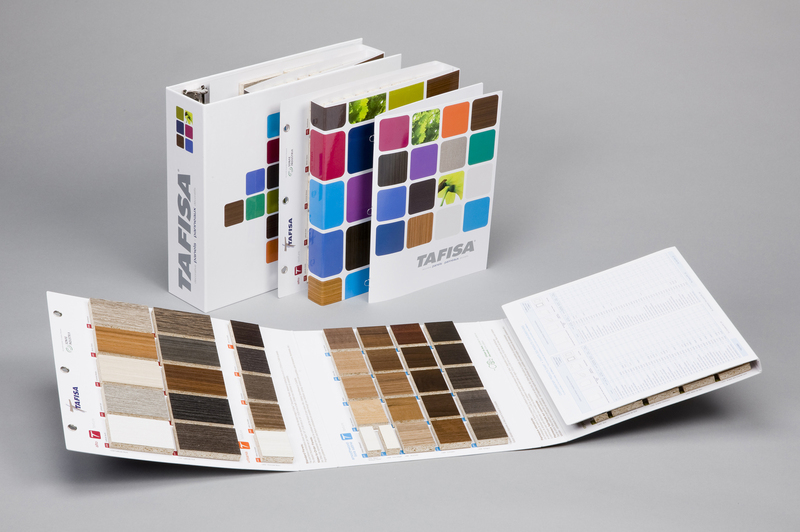 With a new, fashionable look that reinforces the company’s design and environmental leadership, Tafisa’s marketing tools break new ground in the industry – including a flip chart that sorts colours by texture rather than colour family, detailed specifications for each texture and colour combination suggestions, clear identification of which products are standard or made-to-order, in-depth explanations about the differences in panels – such as high-pressure laminate (HPL) versus thermofused melamine (TFM) panels – order and minimum details, listings of complimentary products such as doors and mouldings and how they can be used, as well as directions on where products can be found.